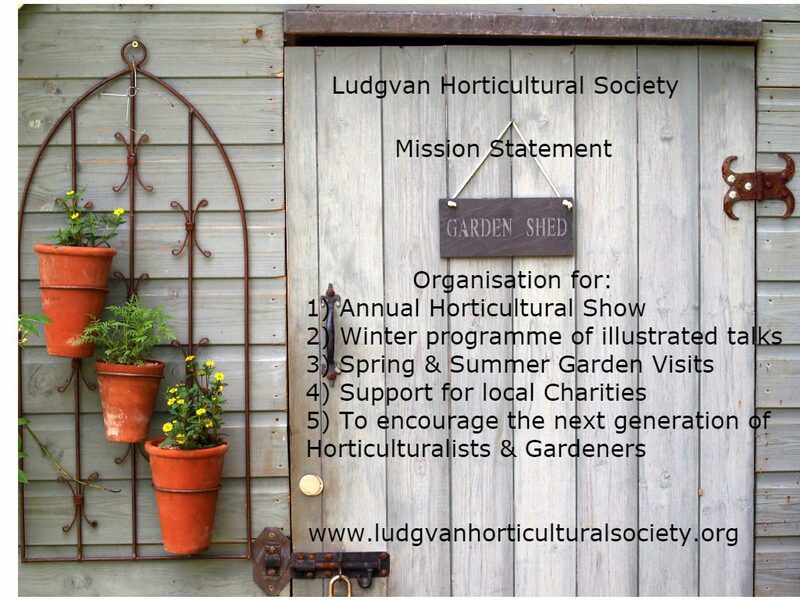 The Annual Ludgvan Horticultural Show is supported financially by its show patrons. The costs of producing a modern and vibrant horticultural show are considerable and income levels from Schedule advertisers, show visitor entry fees and a large raffle do not cover the expenses. However, we have a number of generous people who put their hands in their pockets each year to support the show, without whom it would make a loss. 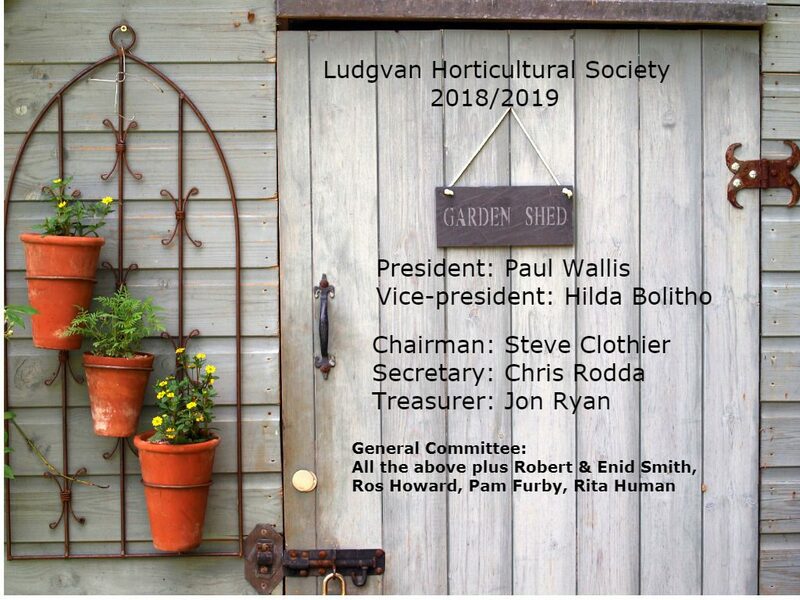 These people are public spirited and contributors to a vibrant community in the villages of Ludgvan and Crowlas, and it is through their donations that this historic event can continue to provide a showcase for beautiful Flowers. Vegetables, home produce, handicrafts, Art & Photography for the benefit of the community well in to the future. Would you consider making a donation by becoming a show patron? Please leave your contact details on our contact form. Thank You!